Avoid the fear and expensive repair bills of docking! Spend three hours on the water working on docking with confidence and close quarter maneuvering. 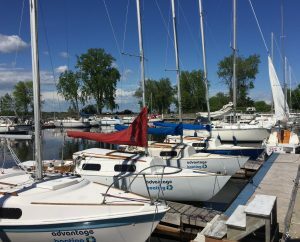 Come and practice aboard one of our school sailboats.